There are times in ministry when you know God is doing something very special. You are watching from the sidelines as His will and His plans burst wide open. That is exactly how last week was as Pastor Tom and I helped the pastors complete Secret Church/Radical teachings down on the shores of Lake Victoria. Not only were we able to complete the Secret Church teachings, we were blessed to deliver “Messengers” from Dr. Charles Stanley – In Touch. 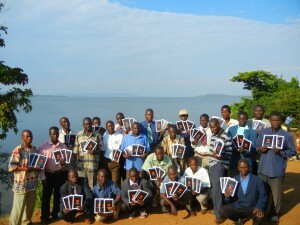 The first of more than 300 “Messengers” In Touch sent for the pastors at our conferences. Lake Victoria is Africa’s largest lake by area, and it is the largest tropical lake in the world. It is 250 miles long and 200 miles wide. It has more than 300 islands with approximately 60 islands that are inhabited. The host pastor for our conference, Pastor Nickolas Wafula and his close friend and fellow pastor, Jacob Wandera are not only pastors, but missionaries to the islands of Lake Victoria. In the past two years they have made 6 trips from the shoreline near their homes across the lake to the islands which are the greatest distance away. 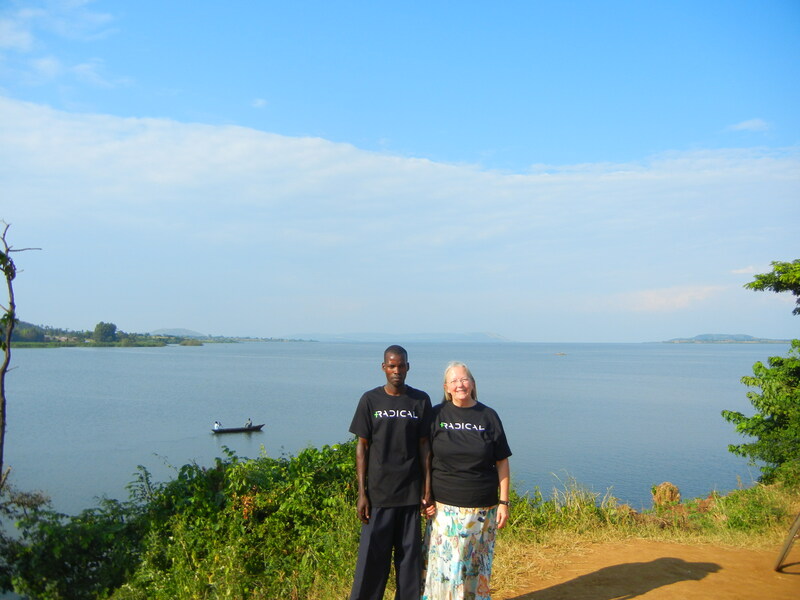 Pastor Jacob is a fisherman and has funded many of these 6 trips across. It takes 5 hours using a boat with a motor and the cost is 600,000 Uganda Shillings (about $260). At no cost financially for them they can use a regular boat with oars and row across in 9 or 10 hours if the wind is cooperating. which they have done more than once in the past two years. 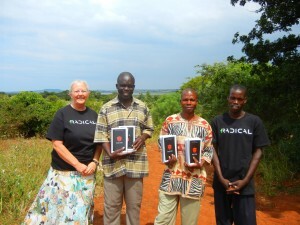 Together these native missionaries have reached 3 islands, starting churches on each island. The first island, called Sirinyabi was their first church plant. This church now has 70 members. 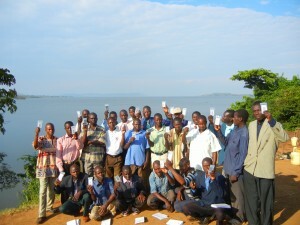 The second church plant is on Bugana Island, where there are 40 members. The last church plant is on the island of Jagusi with 26 members. Both Pastor Nickolas and Pastor Jacob have now sat through two complete teachings by Dr. David Platt on Survey of the Old Testament, Survey of the New Testament and How to Study the Bible. They feel prepared and ready to take these studies on to the new church plants on these islands. What an incredible joy to hand over to them Secret Church/Radical study guides and transportation funding from Radical to get these teachings to these new believers. What an incredible joy to see the reality of Gods plans unfold as Secret Church does what Secret Church is supposed to do….make disciples that make disciples…and on and on! Not only will they be taking the Secret Church materials and teaching, they will also be delivering “Messengers” to the new churches on these islands. 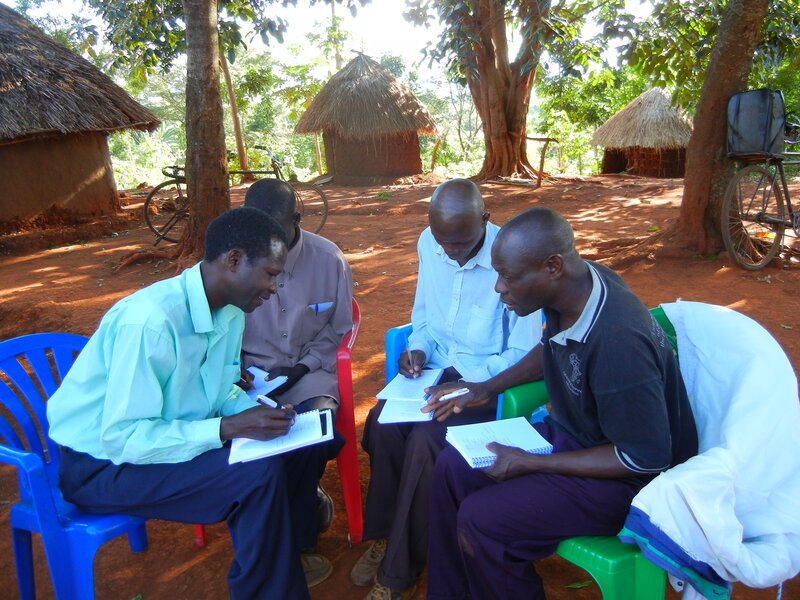 Wow, new believers being taught by native missionaries using Dr. Platt’s teaching materials and listening to Dr. Stanley’s sermons! Without a doubt, the islands will never be the same again as God uses His men to teach His children there. I would like to request prayers for myself and the pastors I have the privilege to serve as we have experienced in the past few days increasing attacks from the enemy. Attacks almost overwhelming for me at times. Yet, I am holding tight to the hand of my God, who promises to never leave me or forsake me. Regardless of what the enemy is trying to do….I will remain with my hope, focus and devotion to the ONE who has called me here. Thank you in advance for praying for us. Umaru is not doing well today, nor for the past few days. He is back in the hospital after a long night of suffering here at the mission compound. It is so frustrating to have an urgent need for a doctor, yet nowhere in the middle of the night to go to. 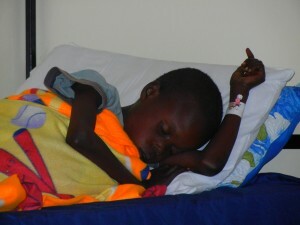 Today as we carried him to the hospital, I was shocked again as I always am at how primitive the medical care here is. With Dr. Brenda and Mike being in-country most of the time, I don’t have to handle a lot of the medical issues with the children who live here with us. Yet, last night and today they were all away and the responsibility was mine…the least qualified missionary here! You walk into the hospital and find dormitory style rooms with single beds with only mattresses. No sheets, no blankets…nothing! If you want these things you bring them with you. Also, no chairs, no mosquito nets (with wide open windows) and no medical supplies or medicines. After adjusting to the shock of oh yeah…this is what its like here, I looked behind me and saw a big rooster walking through the room, pooping on the floor. Definitely a reality check! Please be praying for Umaru. This pneumonia is another serious threat to his already fragile life. During the night last night I was struggling with the why’s of his suffering so much. I don’t ever doubt God, and I truly know He is always in control, but for a short time during those hours of watching Umaru struggle for breath, I just didn’t understand what God was doing. I came in my room to read some scripture and heard my laptop ding with a new e-mail. The e-mail was indicating a new post had been posted by Derek Spain. Derek was a great mentor and role model for my son, Bryan, when he was in high school. Derek now serves as executive pastor at Hebron Baptist Church in Dacula, Georgia, the church that my children and I were invited to many many years ago, where we met and surrendered our lives to the Lord. These words helped me see clearly that even though I don’t understand, God does. He is doing a thousand things behind the scenes that we are not aware of. He is working through this painful circumstance, and in this confusing time He is teaching me about His peace. What a joy to know how much God cares for us and sends His love and encouragement just when we need it most. 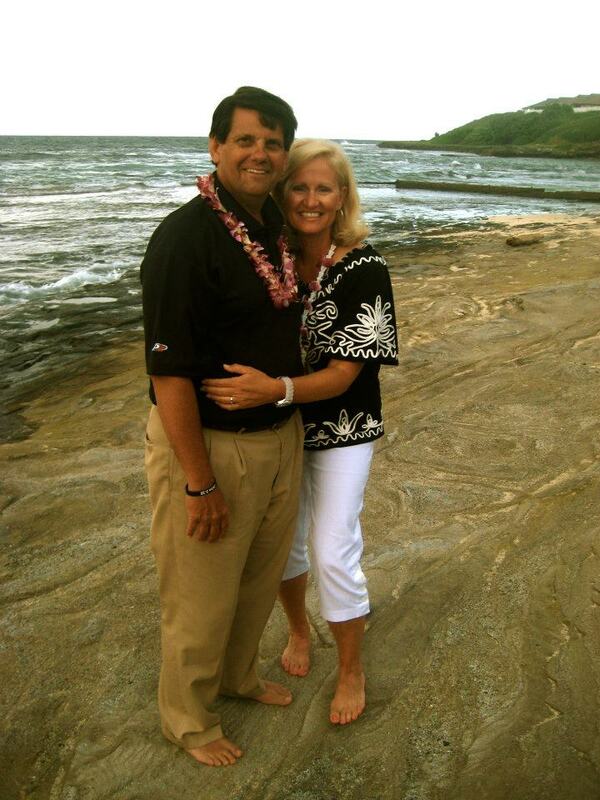 Christie, Rick, John and Sharon are leaving out for Germany this weekend as missionaries with Teach Beyond. 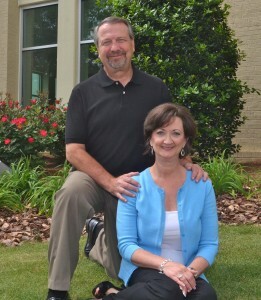 They join me – middle age grandparents who have surrendered to the call of foreign missions! How incredible that within our own faith family at Blackshear Place Baptist Church, there are 5 of us leading the way! We are never too old for God to use us! I love these sweet friends very much and ask that you pray for them over the days, weeks and months ahead as they too have to adjust to life on the other side of the world from their children and grandchildren. Pray that God will use them in a mighty way to accomplish His purposes and will for each of their lives and the lives of those they are going to serve. 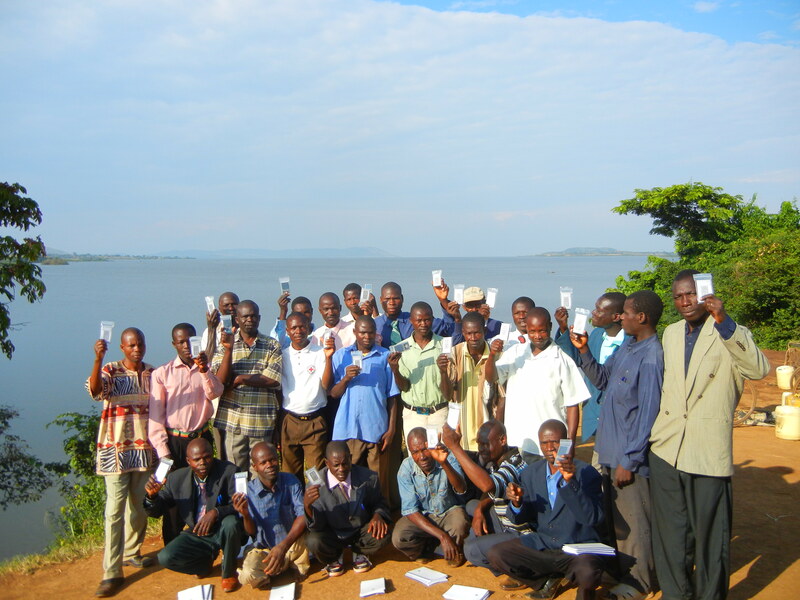 Had a great week down at Lake Victoria facilitating a Secret Church conference with the pastors there. Only one small issue for the week….a rat tried to sleep with me…but this story will have to be another post in a couple of days! The Life and Mission of Joy Breedlove is powered by	WordPress 3.4.2 and delivered to you in 0.162 seconds using 40 queries.